Skift Take: The crossroads of the United States, Europe and Asia — namely Dubai — will be a little less crowded while a runway at Dubai International Airport gets revamped. It will be back, but Emirates will have to cope with the lack of runway real estate. 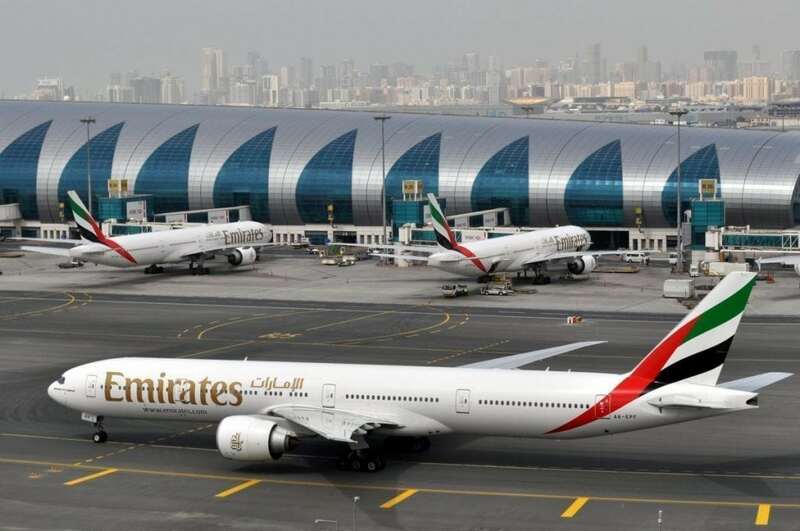 Share the post "Emirates to Reduce Flights by 25 Percent Due to Runway Repairs at Dubai Airport"